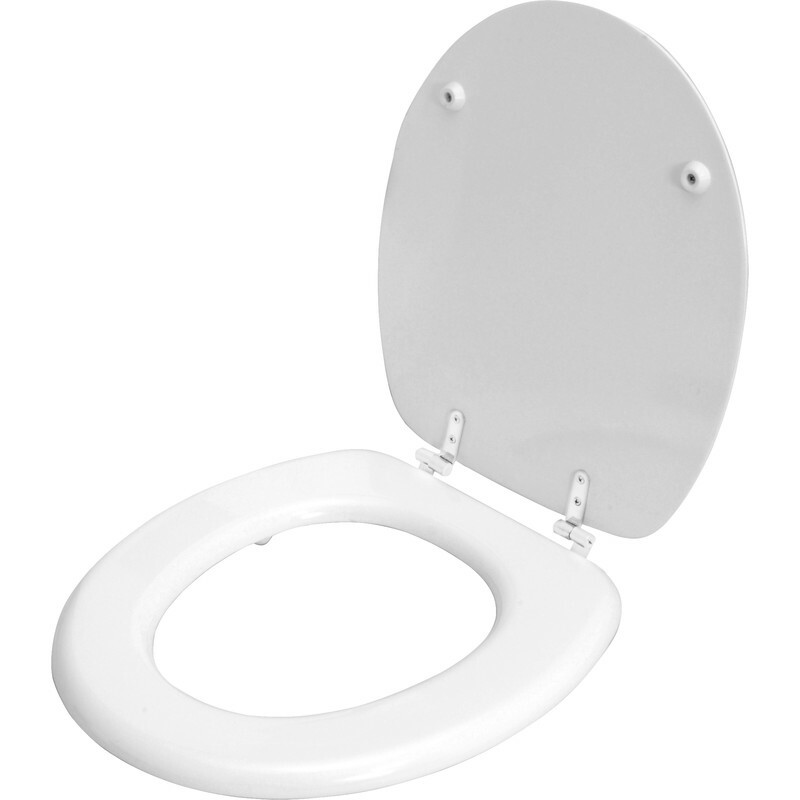 Heavy weight MDF toilet seat with a range of hinges. Fittings included. Celmac Wirquin Woody Toilet Seat Plastic Hinge is rated 4.3 out of 5 by 28.